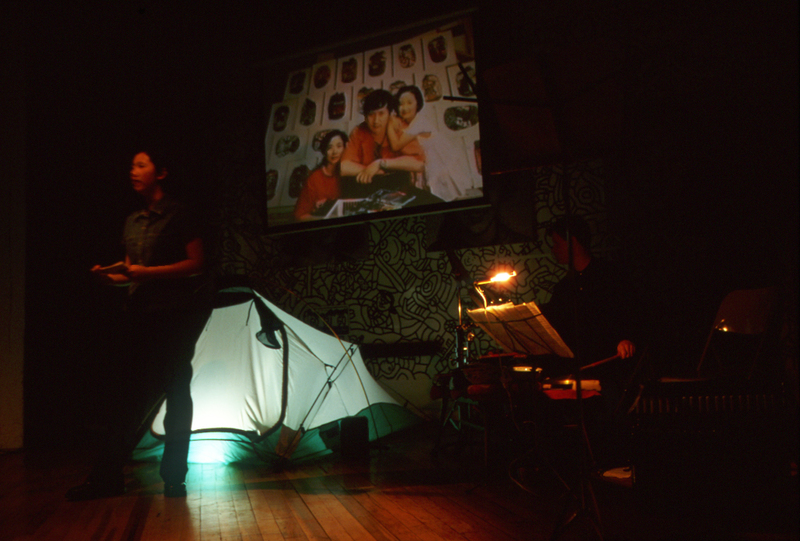 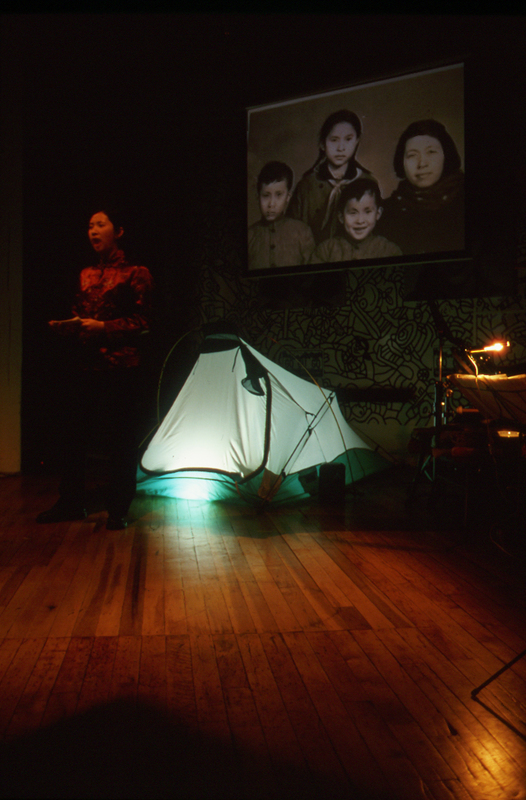 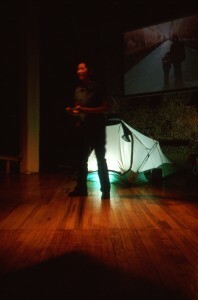 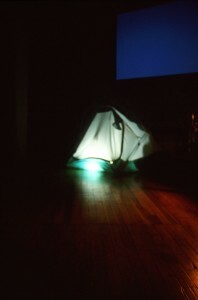 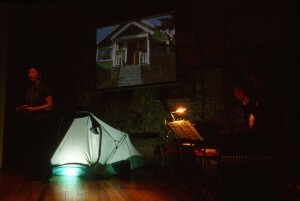 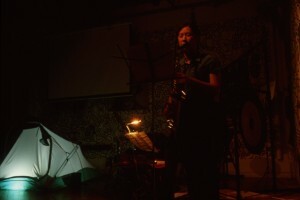 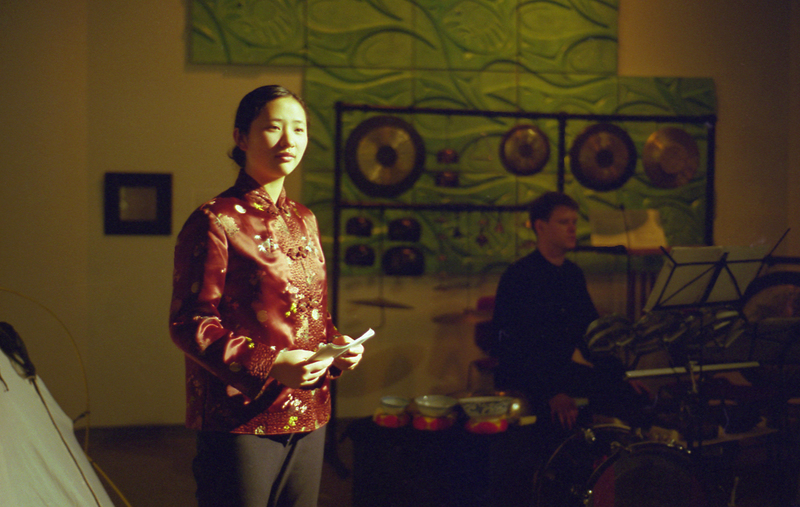 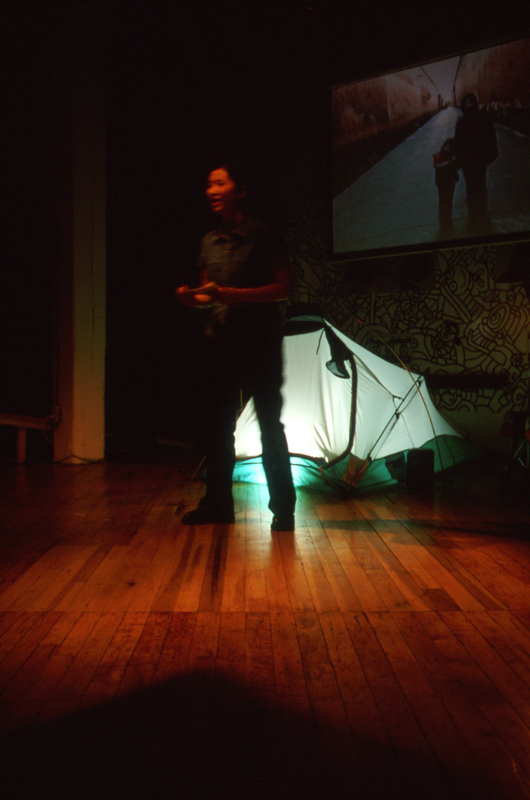 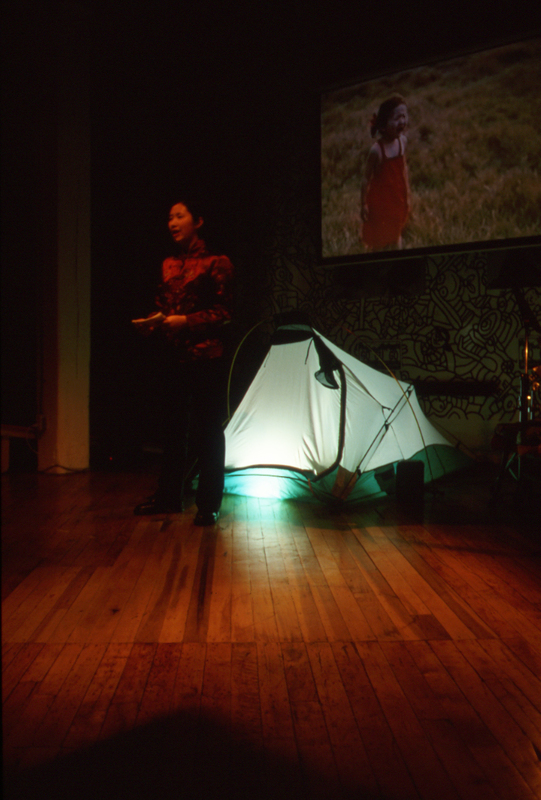 “A Girl From China” is a multi-media performance piece, using Video, music and storytelling to unravel the emotional story of three generations. 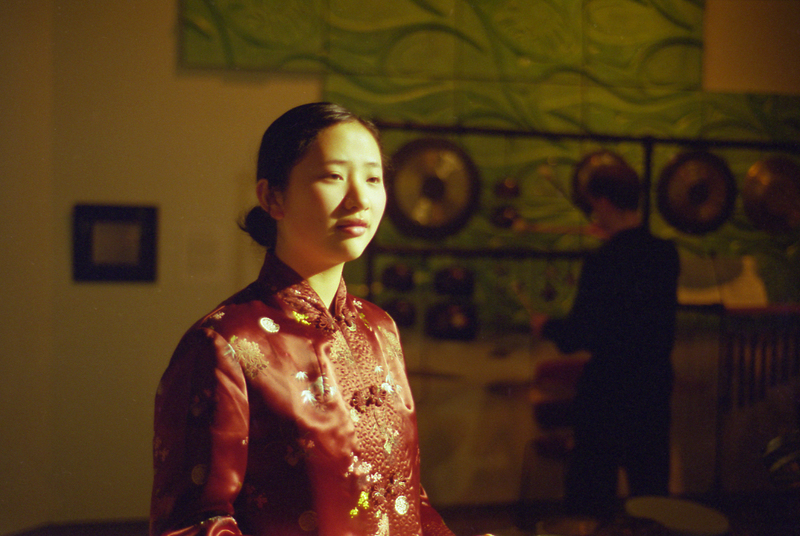 From the Cultural Revolution in China, to life as immigrants in Canada, their past sufferings, present hardships and triumphs are retold through the eyes of Gu Yu, a girl who doesn’t want to be a copy or a reproduction in a new culture, but an original. 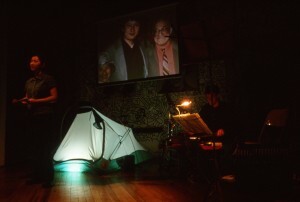 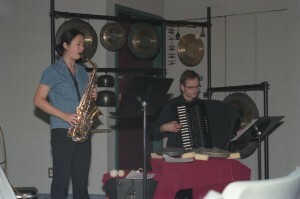 To watch video for this performance, please visit the video page.